This is my list of what I consider the best books out there for youth ministry, and especially for rethinking the current state of things. 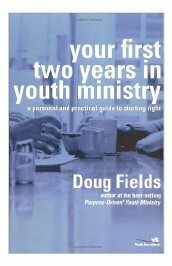 These are the books that will shape the way you think about youth ministry for years to come. I consider these books non-negotiable for those who are seriously involved in youth ministry leadership. These three books belong together because they all come from the National Study of Youth and Religion (NSYR), which is a groundbreaking research study on the religiosity of teenagers. The most interesting part of the study is that they follow the teenagers from high school through college and into young adulthood to try and quantify the effects of religion. 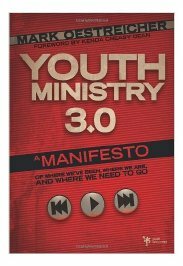 Since Christianity is the dominant religion in their study, it is really a study on youth ministry, and the only of its kind. The first two books by Christian Smith contain the hard data reporting from the first six years of the study, and the books are long, dense, and have lots of numbers, statistics, and charts. The NSYR is a sociological study, so you will have to interpret the data with your own youth ministry/theology lens. 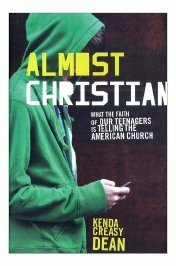 Or, you could read Almost Christian by Kenda Creasy Dean, who takes the data from the NSYR and puts a theological youth ministry spin on them in a condensed and more readable fashion. She is a professor of youth ministry from Princeton Theological Seminary. If you are cut out for it, read the first two books. 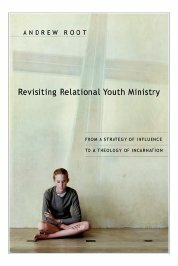 If you just want the implications of the study for youth ministry, then read Dean’s. 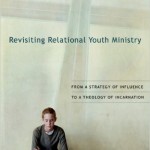 Revisiting Relational Youth Ministry by Andrew Root. 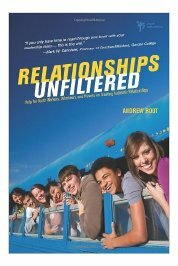 Quite simply, this book says that relationships aren’t a youth ministry tool we use to get people to come to Jesus or to behave in a way we like. In fact, to do that is heresy. 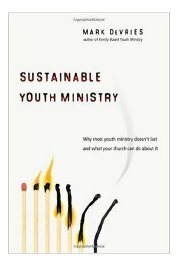 Instead, relationships are youth ministry, not a tool for youth ministry. This book is also dense, but worth the effort. 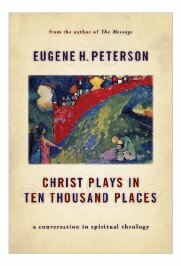 If you just can’t force yourself to read such a theologically-heavy book, read his condensed version, Relationships Unfiltered, in the other section below. Read my fullreview here. 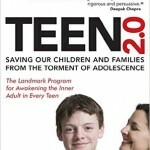 Teen 2.0 by Robert Epstein. 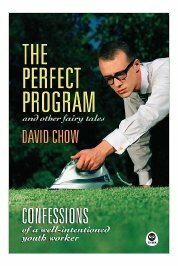 This book totally changed the way I thought about teenagers. 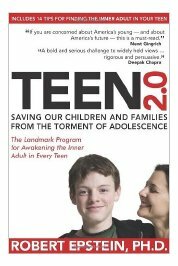 Simply put, Epstein says that we are hurting our teenagers by treating them like children, rather than adults. The implications are momentous. You must read this book. Read my full review here. 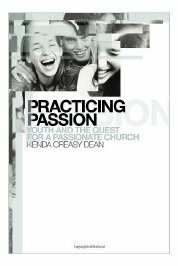 These are book that, while not groundbreaking in their implications, lay a foundation for a new way to think about and practice youth ministry. 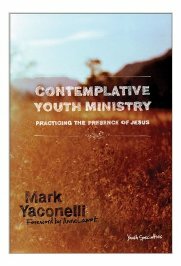 Contemplative Youth Ministry, by Mark Yaconelli. 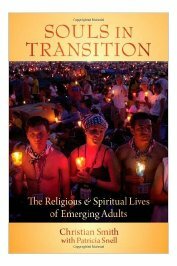 Yaconelli’s book reminds us that the main goal of youth ministry is the spiritual formation of young people. 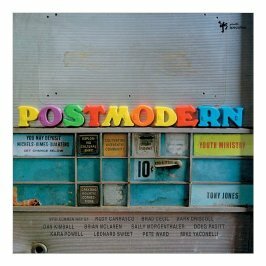 If that is the case, perhaps the way we do youth ministry should look a little bit more… spiritual. 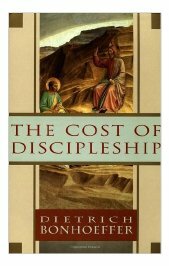 Yaconelli lays the groundwork for why this is so important and then gives examples of how some churches and ministries have embraced the idea of contemplative youth ministry.